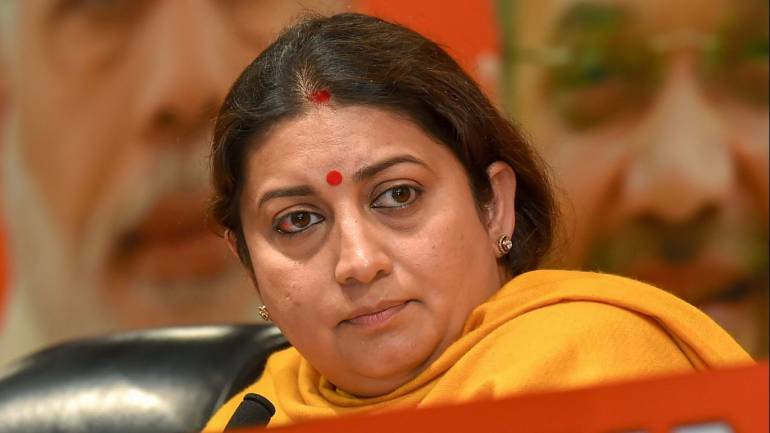 Since standardisation has been notified, India can become one of the most competitive economies in the field of technical textiles, Union minister Smriti Irani said on January 27. Speaking after inaugurating a three-day ‘reverse buyers sellers meet’ and Global Textile Expo, she told the foreign buyers from over 20 countries that India recently ensured that HSN codes were notified for over 207 textile items. In the area of cotton, India has a surging potential particularly in the field of medical textiles; and because of standardisation, the country can become the most competitive economies in the technical textiles, she said. The minister also appealed to Tamil Nadu to unleash the untapped potential so that the state can be at the forefront. She further said that the technical textiles market is likely to touch USD 3 billion in another two-and-a-half years. Amongst all the schemes that has been enunciated and presented to the textile industry, she said, most of the benefits have been accrued and established by Tamil Nadu. Irani also highlighted various schemes where Tamil Nadu gained the most, which include yarn bank scheme, powertex, powerloom cluster, group insurance scheme under social security and also GST. Tamil Nadu handlooms minister, O S Manian, appealed to youngsters to come forward to weaving and join the textile industry and showcase their talent and innovations to uplift the livelihood of weavers and the sector as a whole. He also appealed to the Union textiles minister to take steps to establish a powerloom textiles market either in Somanur in Coimbatore district or Palladam in Tirupur district.State Municipal Administration Minister S P Velumani, Deputy Speaker of Tamil Nadu Assembly Pollachi V Jayaraman and chairpersons of Texprocil, Pdexcil also .